Recent court rulings in Canada and the U.S. could set a new precedent for insurance companies to pay for doctor-prescribed medical cannabis. In the last few months, in consideration of the addictive potential of opioids & opiates and relatively few safety concerns over cannabis, judges in both the U.S. and Canada have ruled in favor of insurance companies covering medical cannabis for pain patients. In January, a judge in New Jersey made a historic ruling that workers’ compensation must cover the costs of medical marijuana. After hearing testimony from Andrew Watson, a lumber worker who used cannabis for a work-related injury, New Jersey administrative law judge Ingrid L. French ruled that workers’ comp must cover the costs of Watson’s medical cannabis. As the Philadelphia Inquirer reports in a detailed article on the case, this could set a new precedent for medical cannabis patients. In 2014, Watson used cannabis obtained legally through the state’s medical cannabis program to treat intractable neuropathic pain in his left hand. He testified that it was the best treatment available for his injury and that it did not have the negative side effects of opiate painkillers. 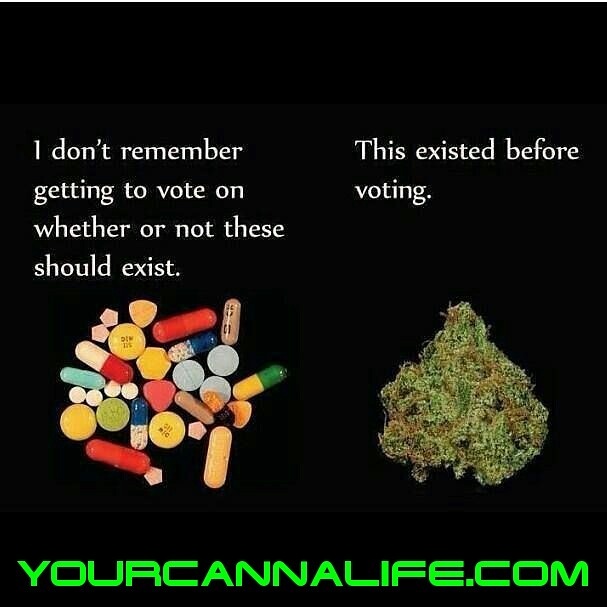 “Opiates & opioids can shut down breathing (whereas) cannabis cannabinoids won’t…. Cannabis does not affect the mid-brain. The mid-brain is critical in controlling respiration, heart rate, many of the life-preserving elements,” Tobe said, according to an excerpt of his testimony included in the opinion Judge French issued last month. Watson’s lawyer, Philip Faccenda, said Watson stopped using cannabis in 2014 because of its cost. Meanwhile, the insurance carrier continued to pay for his use of opiates to treat his pain. Faccenda argued that Watson should be reimbursed for his past medical cannabis purchases, and that the insurance company should continue paying for his medical cannabis. A similar case took place in Nova Scotia, Canada in February, when a judge ruled that medical marijuana patient Gordon Skinner’s cannabis must be paid for by his employee insurance plan. Skinner suffered chronic pain following an on-the-job vehicle accident. When he was denied coverage of his medical cannabis, he claimed discrimination. A human rights board ultimately determined that his prescribed medical cannabis must be covered by his insurance plan, as Keith Doucette reported for the Canadian Press. Benjamin Perryman, the chairman of the inquiry board, made his descision based on the fact that the marijuana Skinner used was prescribed by a doctor for pain managment. 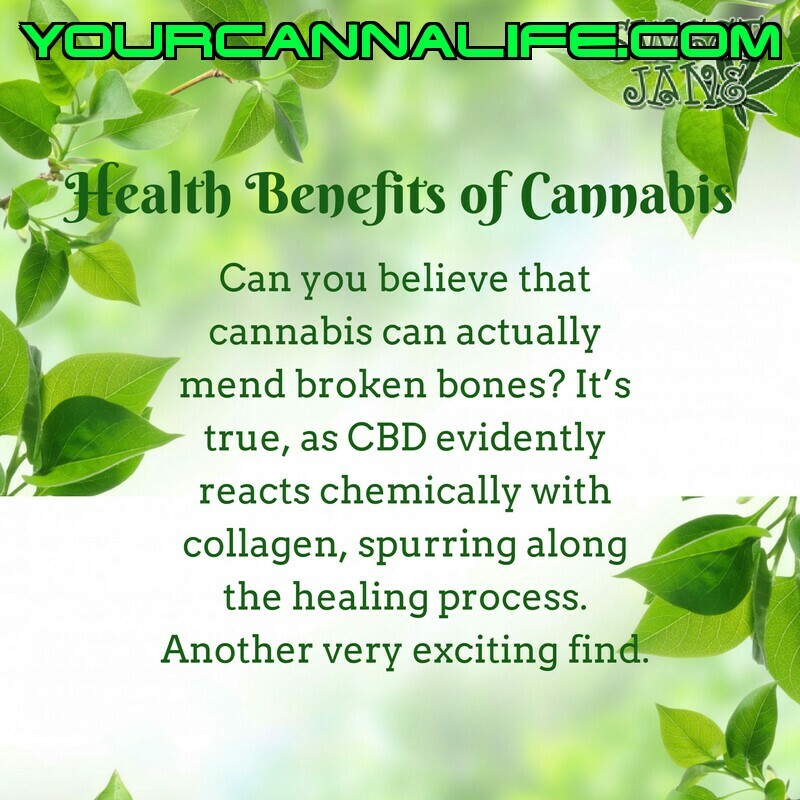 “[I]t seems there is prima facie support for its medical necessity, owing to the fact that conventional prescription pain management drugs are normally eligible for coverage,” he said, according to the Canadian Press. The article notes that Deepak Anand, the executive director of the Canadian National Medical Marijuana Association, thinks the ruling is likely to encourage more people to apply for coverage through their provincial human rights commissions. Opiate overprescription and a lack of alternative options for pain patients contributes to an epidemic of addiction and overdose in the U.S. and globally, according to the CDC. Numerous pain patients in the 28 states with legal medical cannabis programs report that the federally illegal herb helps reduce their pain while causing few or no negative side effects.